Class 12 Examination Date : 7 March – 2 April. 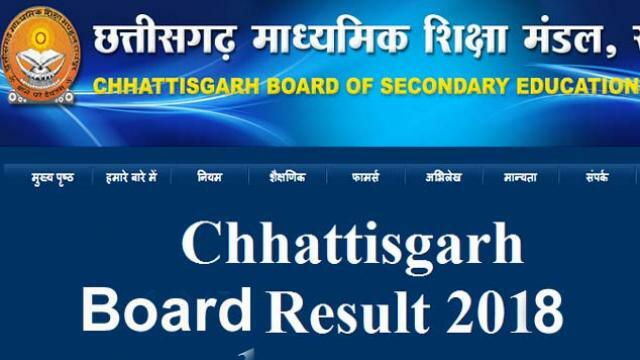 Chhattisgarh Board of School Education (CGBSE) Class 10th and 12th results were declared today, May 9, 2018, on the official website. Chhattisgarh education minister Sri Kedar Kashyap released the Board results at a press meet to be held in the new building of Madhyamik Shiksha Mandal in Raipur. 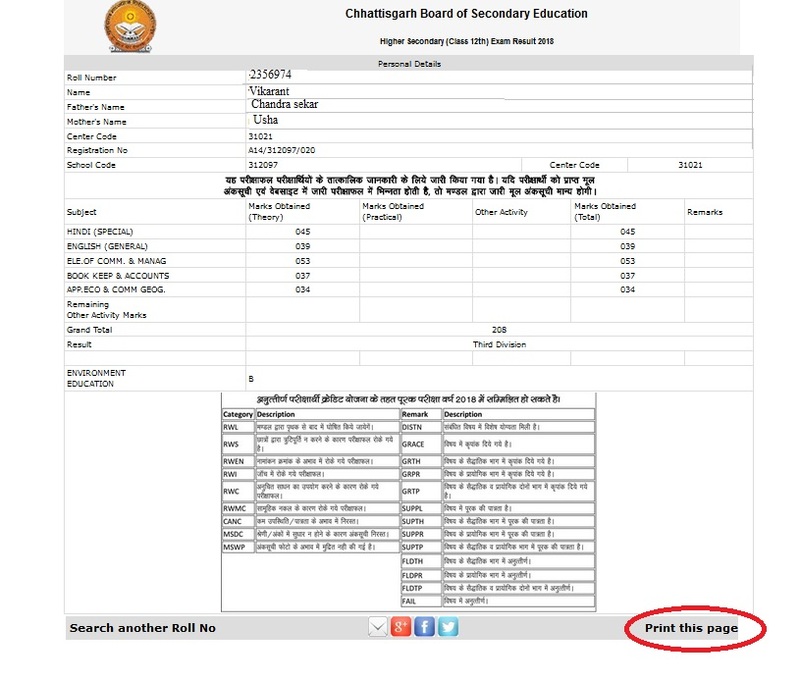 Result Screen will be displayed, enter the following details and get your score. 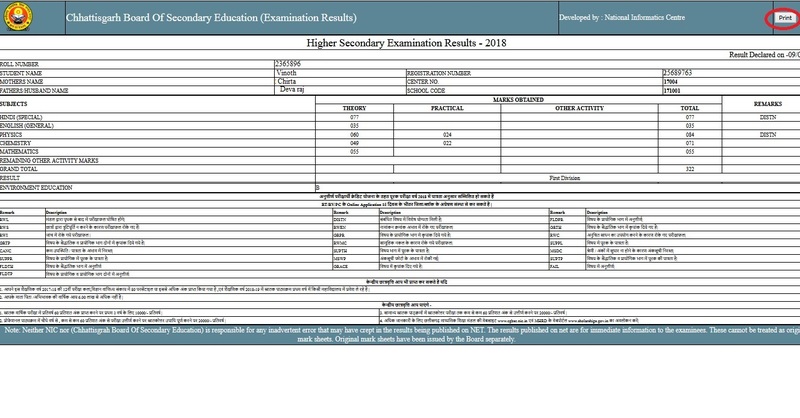 Download and save a copy of your result 2018 or take a printout for future reference. ** Last year was highest in terms of number of students appeared. Out of 4,42,060 who have appeared for the examination 3,86,349 students have passed in the examination with a pass percentage of 62.06% among girls and 59.86% pass percentage among girls.